ITS YOUR DAY, SO WE’LL DO THINGS YOUR WAY! 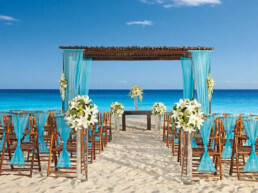 Destination weddings are a great way to ensure you have a wedding that’s completely you! It’s important that you source a quality wedding DJ in a foreign country, that you can trust to make your wedding reception the unforgettable party you dream of. As the popularity of couples getting married abroad grows, we have seen a rise in demand for our DJs to perform at weddings and events outside of the UK. We have performed at glamourous locations in in the Middle east and Dubai as have popular European destinations such as Switzerland, Florence, Italy, Monaco and the Greek islands. 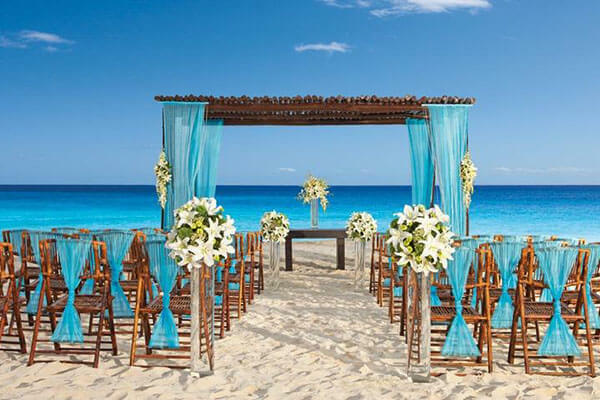 Destination Weddings can be a cost effective option for couples, particularly as they generally attract just your nearest and dearest and what better way is there to get married, than on holiday? With the added incentive of fantastic weather, scenic backdrops and beautiful beaches, even the fanciest venues in London will find it hard to compete. LOCATION: Bliss Entertainment in Birmingham, Uk.